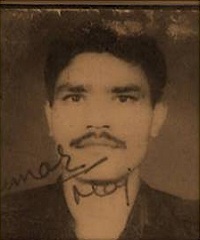 Naik Kashmir Singh was Born on oct 2 1966 he was serving in the 18 Garhwal Rifles During The Kargil war of 1999. 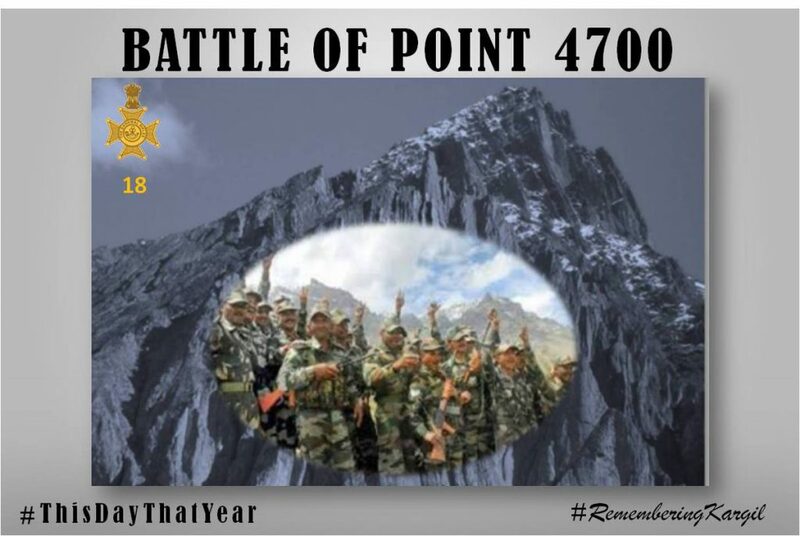 His regiment was tasked to capture point 4700.The team came under heavy fire from automatic weapons. Nk Kashmir Singh, Rfn Anusuya Prasad and Rfn Kuldeep Singh well entrenched and fortified enemy at that high altitude. 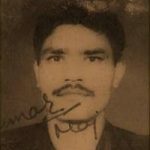 29 June 1999 Naik Kashmir Singh was the Part of The 18th Battalion who was tasked to take Point 4700 and the surrounding heights where the enemy had consolidated their positions after being evicted from Tololing and Point 5140. Capt Maridhyodhan Veetil Sooraj, Naik Kashmir Singh and Rifleman Kuldeep Singh from the front, evicting the enemy from many a stronghold. all formed part of the Advancing troops, assualting the feature. The approach to the feature was difficult and enemy positions were well fortified. Heavy automatic fire was brought down on an advancing troops. 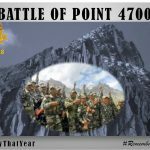 Captain Maridhyodhan along with his team was determined to capture Pt 4700.The team came under heavy fire from automatic weapons. The officer disregarding of the grave danger ahead kept advancing along with the team and kept firing from their weapons. Ignoring their personal safety they neutralized the enemy and objective was finally captured. Naik Kashmir Singh displayed indomitable spirit ,courage ,and conspicuous gallantry in the face of the enemy in the highest traditions of the Indian Army and were awarded Vir Chakra (Posthumously). You proved the patriotism in the most inspiring way to the motherland. You will always be saluted for your Indomitable Courage and Supreme Sacrifice for the motherland.